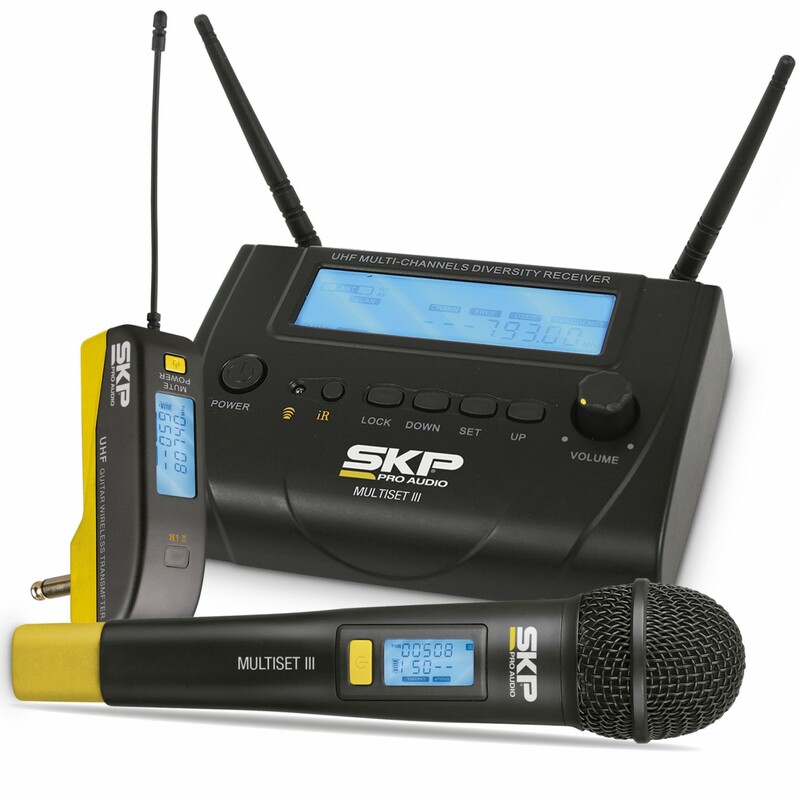 The UHF wireless transmitters and receiver system designed for the most demanding musicians and sound engineers. 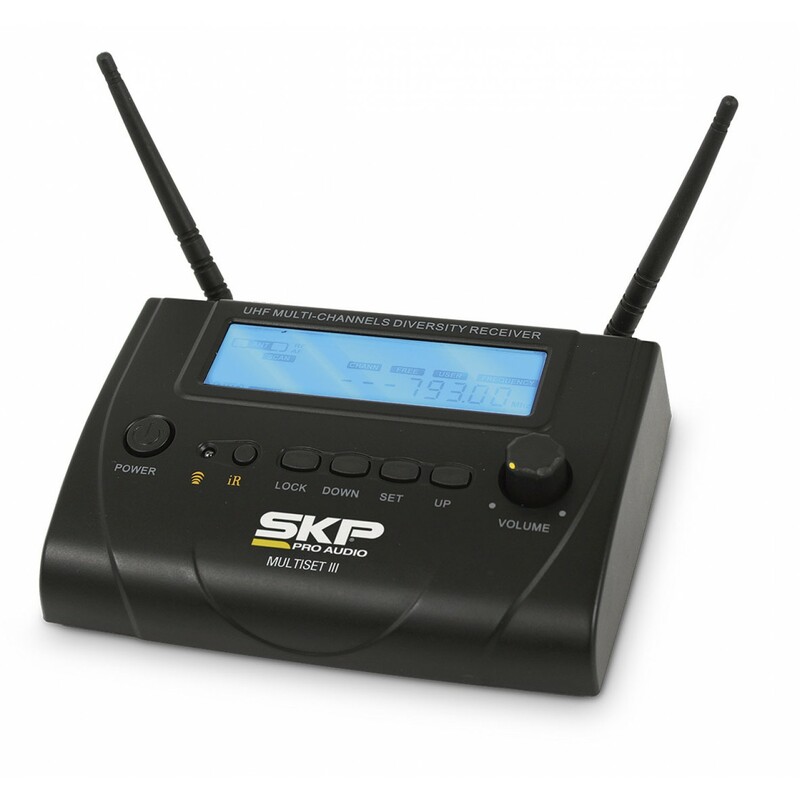 The receiving base has true diversity system that ensures exceptional stability of the transmitted signal, achieving a maximum range of 70m (229.66 ft). 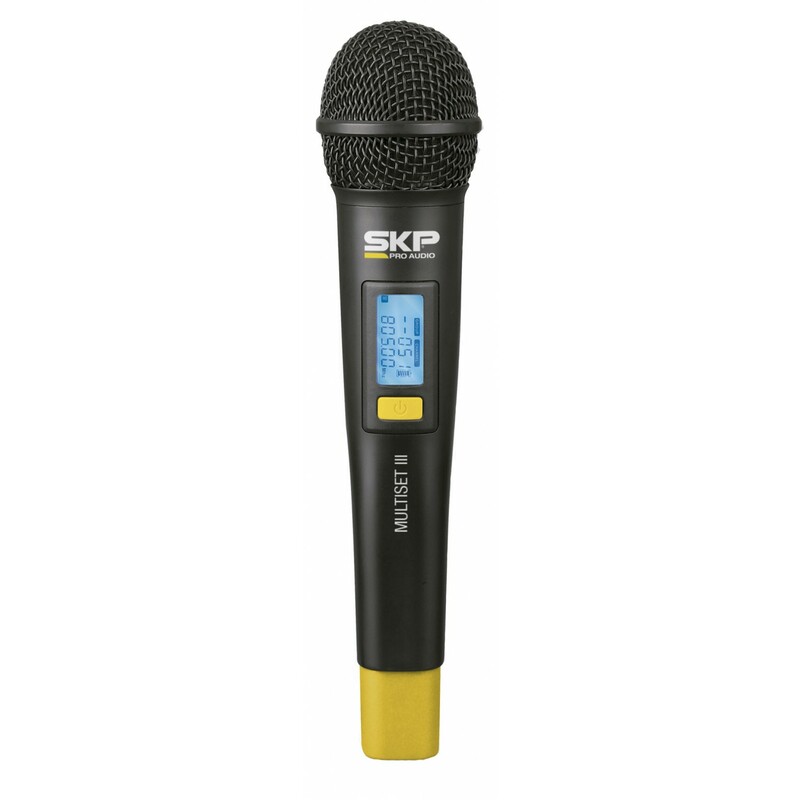 It adopts single chip circuits and SMT technology. 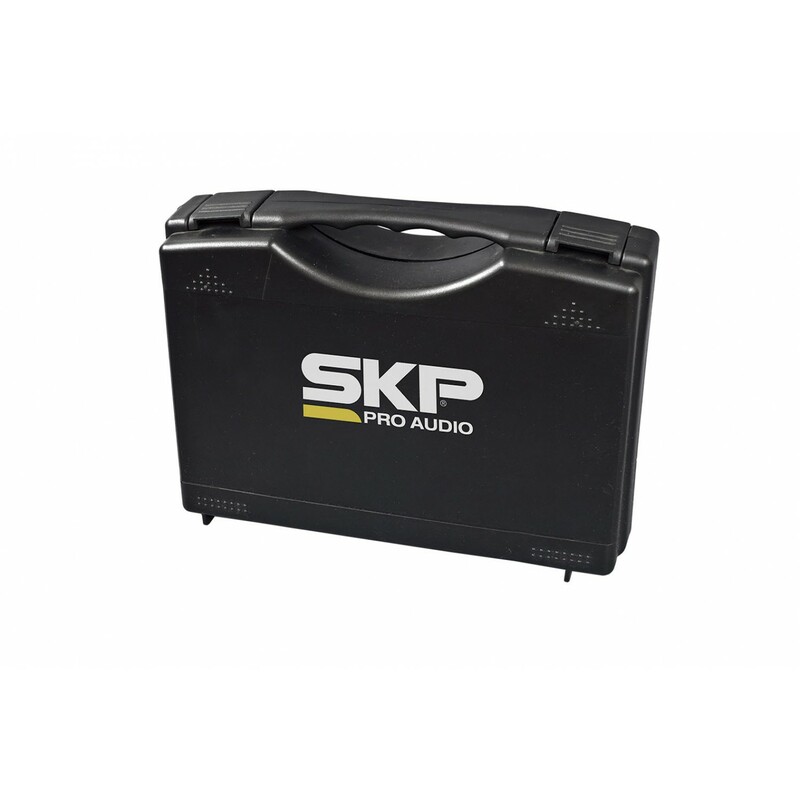 With designed language compressed circuit which greatly improves signal-to-noise ratio. Efficient (lithium) battery energy consumption design, transmitter can work for 8 hours. Latest high frequency dielectric filters which can filter Out-of-band interference signal farthest. Powered by DC or (AA) batteries. 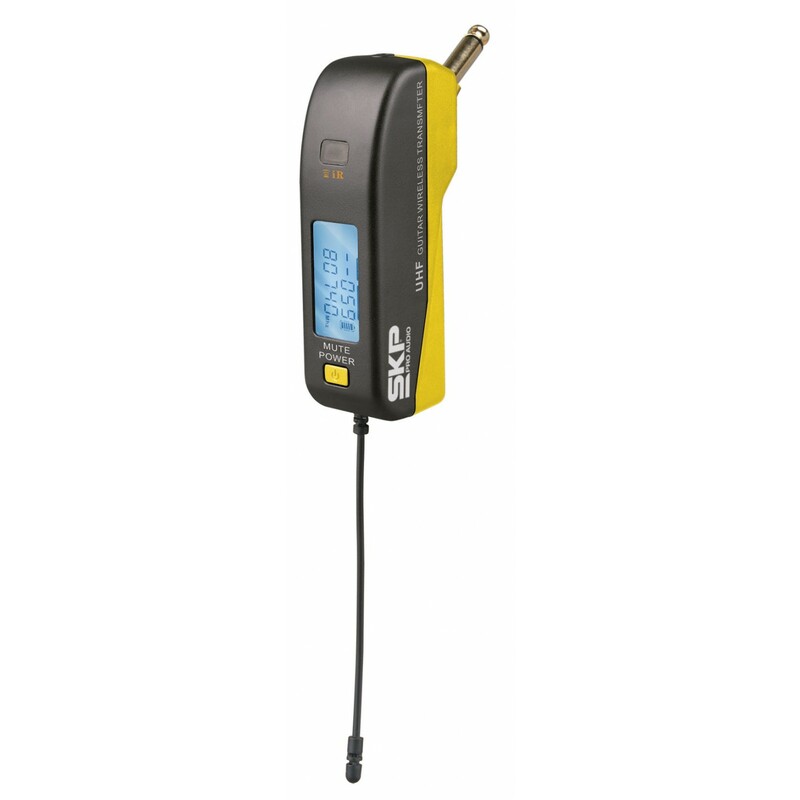 It’s a MULTISET series transmitter with 45º plug for ensure the perfect connection in many tips of guitars and bass guitars, providing free-wire transmission with wide coverage radius. Latest high frequency dielectric filters which can filter Out-of-band interference signal farthest.